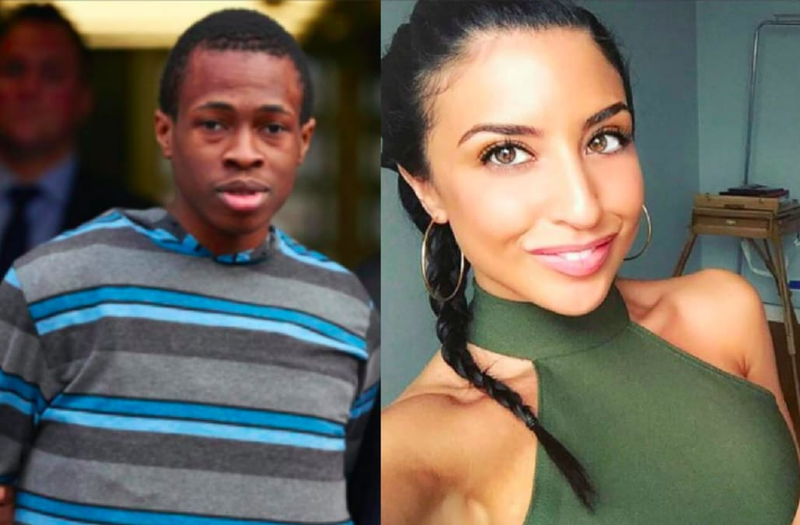 The accused killer of Queens jogger Karina Vetrano was in court Monday, and a videotaped confession detailed the violet final moments of her life as her family listened and sobbed, the New York Post reported. Chanel Lewis, 21, calmly confessed to killing Vetrano on Aug. 2, 2016 in a video that was played during a pre-trial hearing Monday to determine if it will be admissible as evidence. Police claim Lewis killed the 30-year-old woman while she out running in Spring Creek Park in Howard Beach, Queens. Lewis said he grabbed Vetrano as she ran by him and that she clawed at his face as he hit her five times, rendering her unconscious. Before he confessed, Lewis told a detective that he was sorry for what he did and that he wanted to change his life. He insisted that he did not sexually assault Vetrano, even she was found with her jogging shorts pulled down. “I didn’t do any of the stuff they said, sexual assault and stuff like that,” he told cops, the Post reported. In the video, Lewis also seemed to think that even though he had admitted to killing Vetrano, he would be able to go on with his life and not face jail time. The victim’s father, Philip Vetrano, said he felt “a lot of anger” and that he lashed out at Lewis’ relatives before he and his family left court in an unmarked police car, the Post reported. Lewis’ family did not answer questions, the Post reported.